The multifaceted beauty brand A Beauty Scarlet is comprised of three brands. They all collide together to connect the worlds of inner and outer beauty. #ImBeautyInspired is all about inner beauty. #ImBeautyInspired A Keepsake Journal of Original Beauty Quotes & Affirmations was created to inspire young and girls to embrace their inner beauty and apply more self-love. 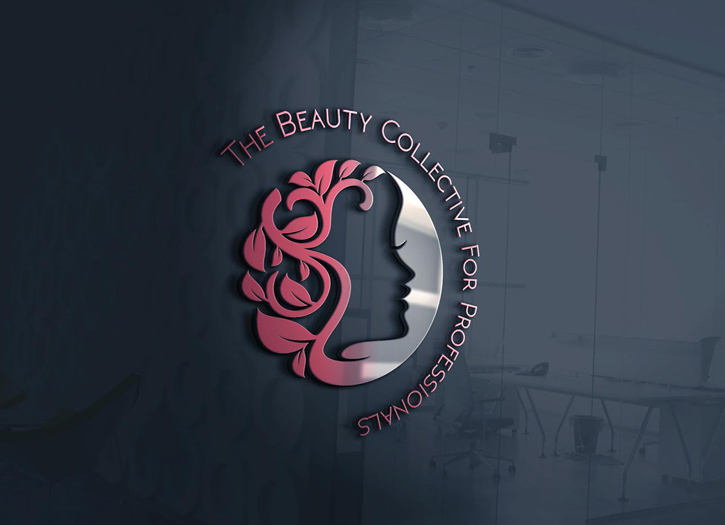 The Beauty Collective For Professionals is a meet-up group that offers continuing education for licensed beauty professionals. Beyond Beauty Solutions is an online beauty supply store that sells beauty products and beyond. The store has all the great brands that you know and love! They carry brands like TGIN, Shea Moisture, Urban Beauty Box Braid, Queen Braid, and BaByliss Pro. You can shop for skin care products, styling tools, accessories, and even make-up. What inspired you to pursue a business in the beauty industry? I’ve been in the beauty industry for over 15 years. 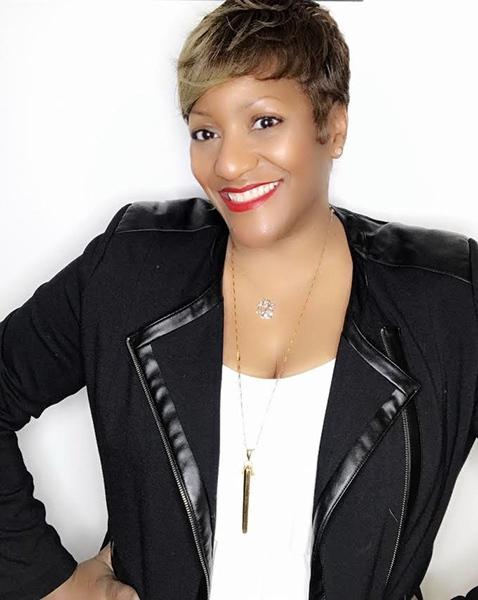 I started as a beauty advisor behind the counter in a department store and worked my way up to a district manager for a major international brand. Beauty has always been my first love and inspiring others with my writing has always been my passion. Some of my work was featured on Refinery29 and Chicago Now for Six Brown Chicks. The book, “#ImBeautyInspired A Keepsake Journal of Original Beauty Quotes & Affirmations” was endorsed by the iconic leader of feminism, Gloria Steinem. 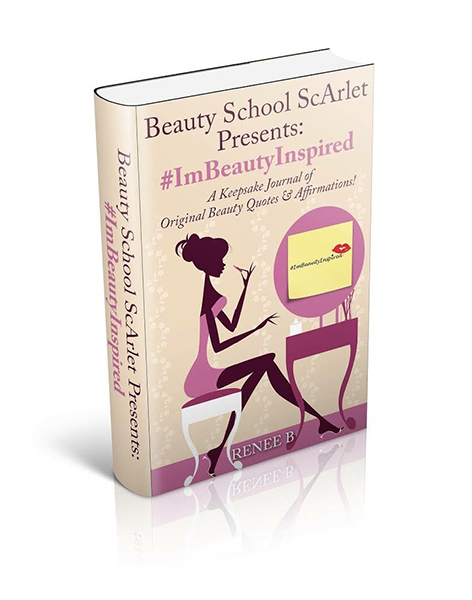 Gloria tweets, “Looking for a book for your teenager?” Check out #ImBeautyInspired: A Keepsake Journal by @abeautyscarlet. Recently, I created an online meetup group, The Beauty Collective For Beauty Professionals. The group connects licensed beauty professionals through networking and continuing education. This allows them to enhance their skills behind the chair. This year, I opened Beyond Beauty Solutions. An online beauty supply store. We offer on-trend products for beauty enthusiast and professionals alike. What makes your product line unique in the marketplace? #ImBeautyInspired is unique because the book is filled with 49 inspirational tips to help you love you more, live your best life, and learn what makes you happy all while journaling your thoughts and feelings along the way. It’s all about inner beauty. The Beauty Collective For Professionals helps licensed professionals to learn about new products and trending techniques. This helps them to grow their skills, business, and brands. Beyond Beauty Solutions is unique because we allow anyone to shop for their beauty needs 24/7. We are a one-stop shop for all your favorite brands. We offer products that your local beauty supply store don’t carry. And, we have a live chat feature to help you with your beauty questions and needs. What beauty tips would you share for readers to keep in mind during the winter months? The winter can be gloomy and cold so make sure you take time for you even if you’re fatigued or not in the mood. We tend to stay indoors more and become couch potatoes. Meditate, exercise, and take yourself on a date. Enjoy the winter just like you enjoy the summer. Moisturize, moisturize, moisturize from head to toe. Harsh, cold winter temperatures can dry out the hair, skin, and nails. Use deep conditioners, hair mask, and body creams or oils. Plus, moisturizing helps combat aging! Make sure you stay hydrated with water. It helps with dehydration, clears the skin, flushes out toxins and helps with weight loss. For more on Beyond Beauty Solutions, click here!